Haven’t posted in a long time but going to start again. There are five naked eye planets right now. A few days ago, I got up and took some pictures. Here are labeled versions to help you find them. This morning, the crescent Moon moved down by Venus and Mercury. Here is that trio rising. 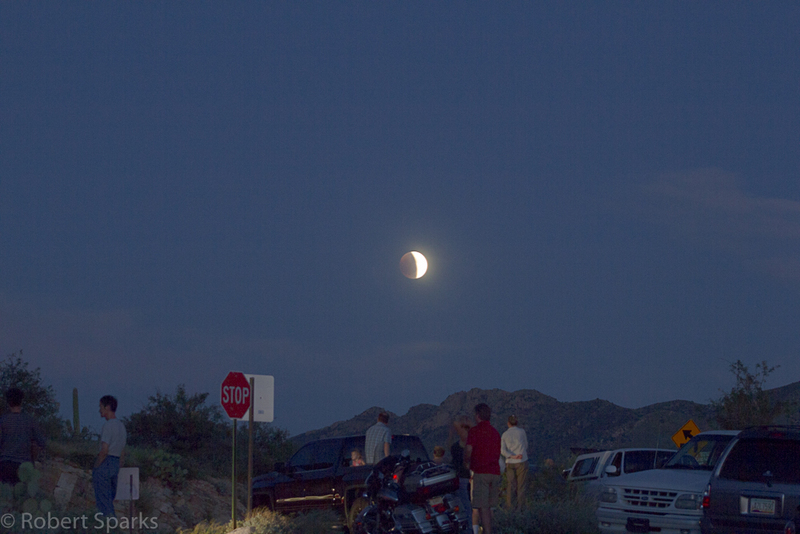 Tonight is the sunset over Kitt Peak so you might see another post today on that if the skies hold. 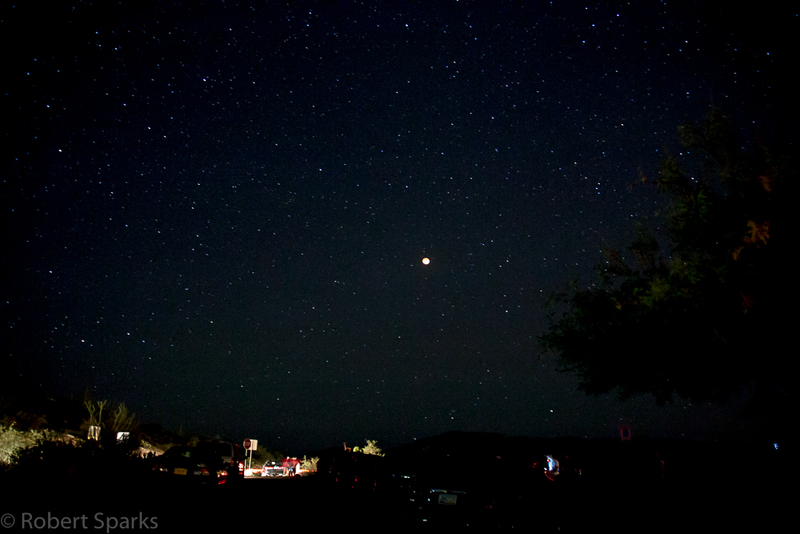 Went out last night and setup a camera for about an hour and a half at Saguaro National Park East. Here is a still from the sequence. And here is the video of all the pictures. 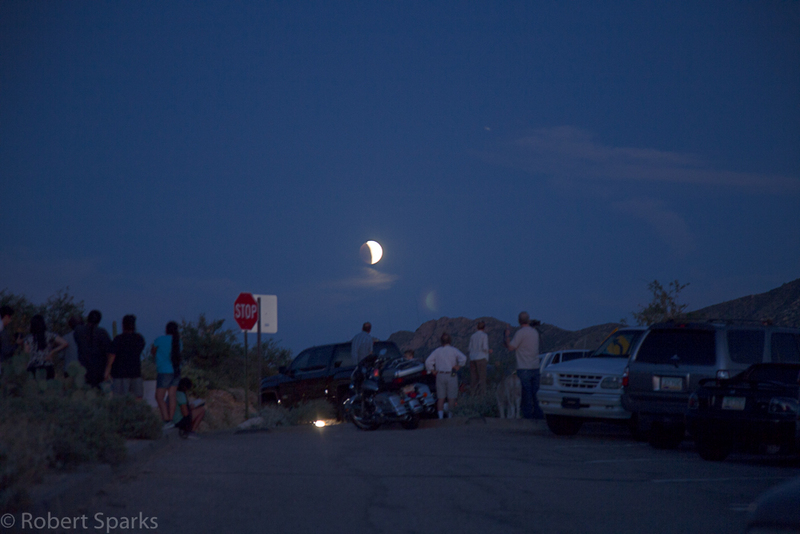 Last summer I spent a couple of days on Kitt Peak with a crew filming a shot documentary. The series is called Unsung and looks at hardworking people behind the scenes who may not get all the glory, but who make things run smoothly. 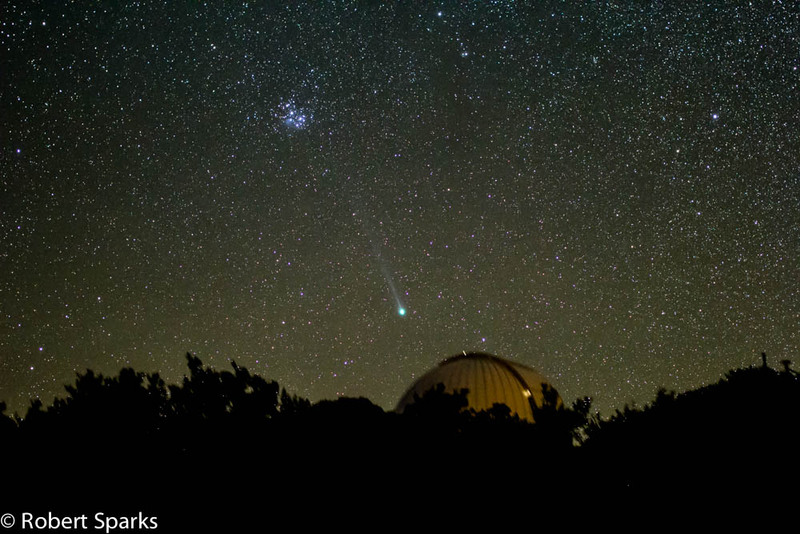 This short looks at Mike Hawes, Kitt Peak’s facilities manager. I think they did a nice job capturing his job in about seven minutes. Their timing was good as the 2.1 meter telescope’s secondary mirror was being recoated giving them lots of good things to shoot. Yeah, escorting film crews is a cool part of my job! 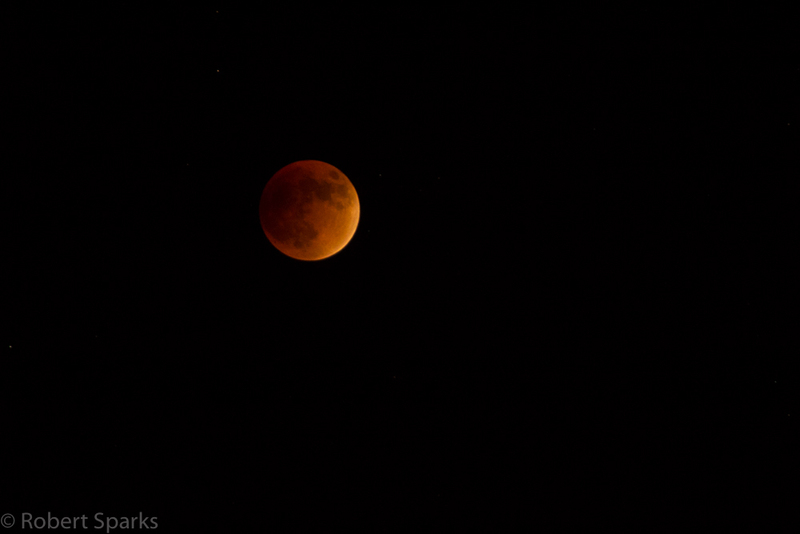 Last night I got home and noticed a couple of Moon dogs in the sky so I ran in and got my camera. Fortunately, I was fast enough and they were still there. 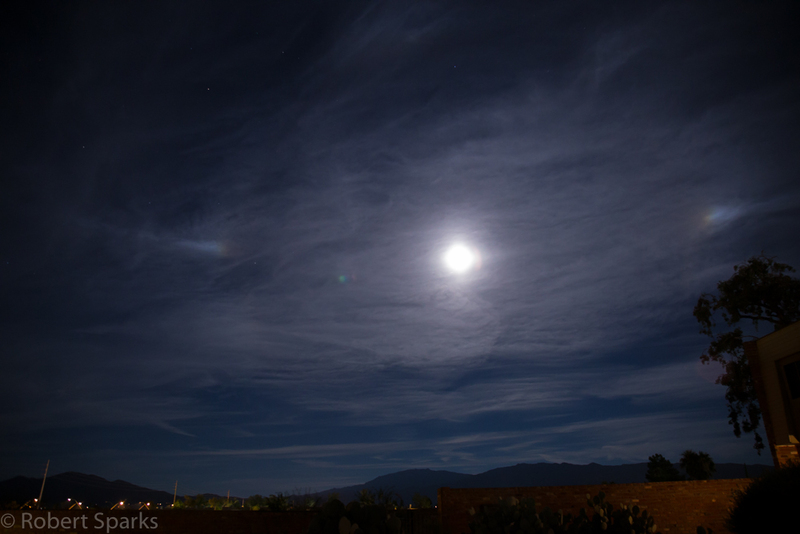 Moon dogs are the same phenomena as the more common Sun dogs. Moon dogs are more rare since the Moon just isn’t as bright and you need a fairly full Moon to get them. They are usually dimmer than Sun dogs and usually appear white. 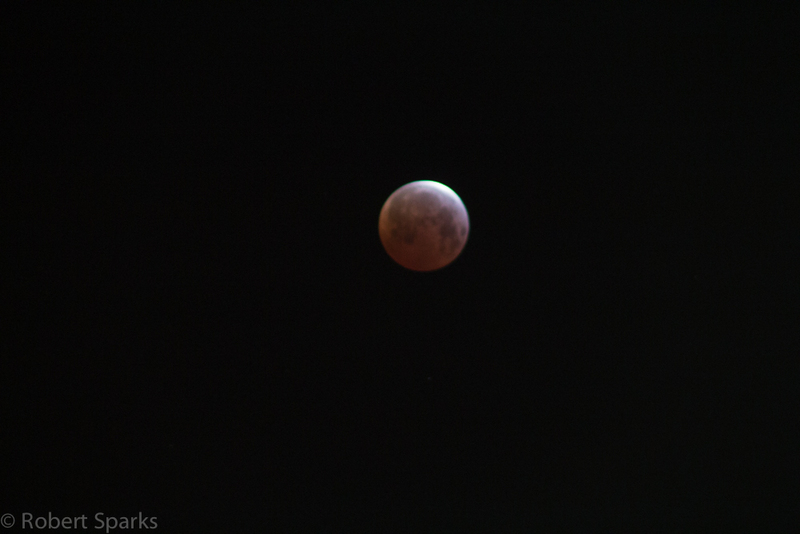 In the pics I took, the exposure was long enough to see a little color. 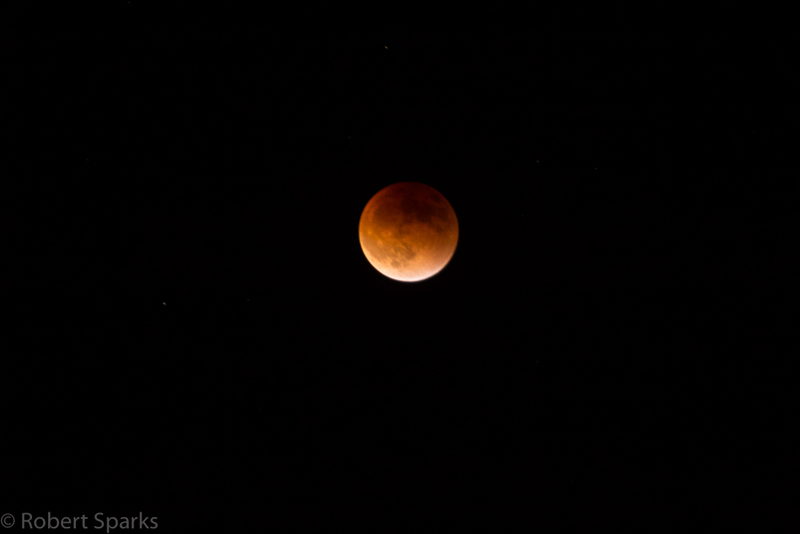 It was nice to finally photograph Moon dogs! Just wanted to post some pics from last night. 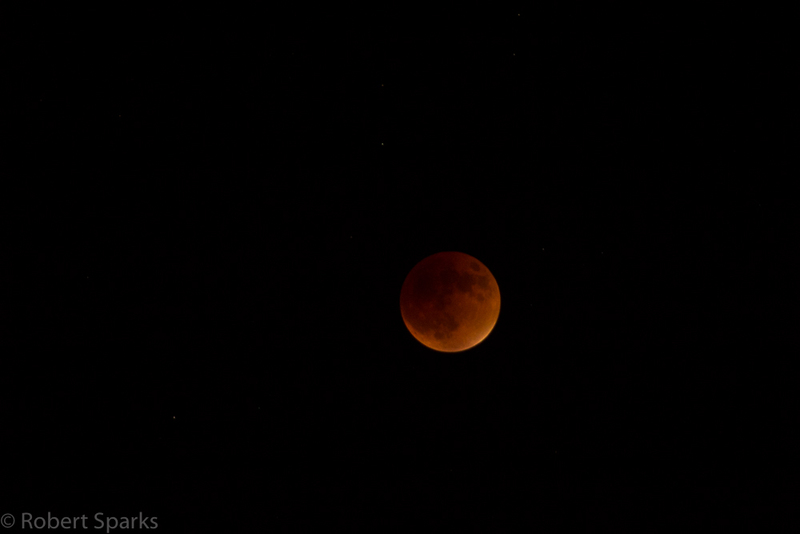 Amazing how many more people come out when the eclipse is in the early evening instead of 2am! 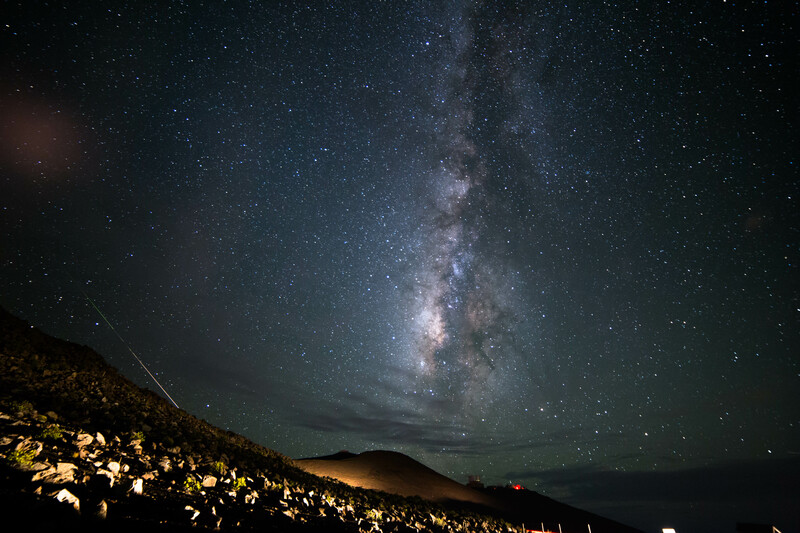 I went up Haleakala last night to watch the Perseids. 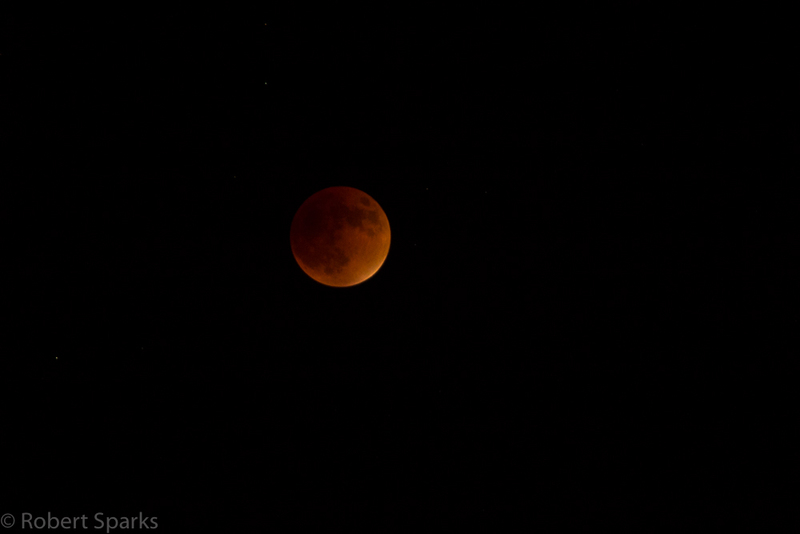 Good show…stayed up way too late. Here is a pic, but I have a LOT more to go through! 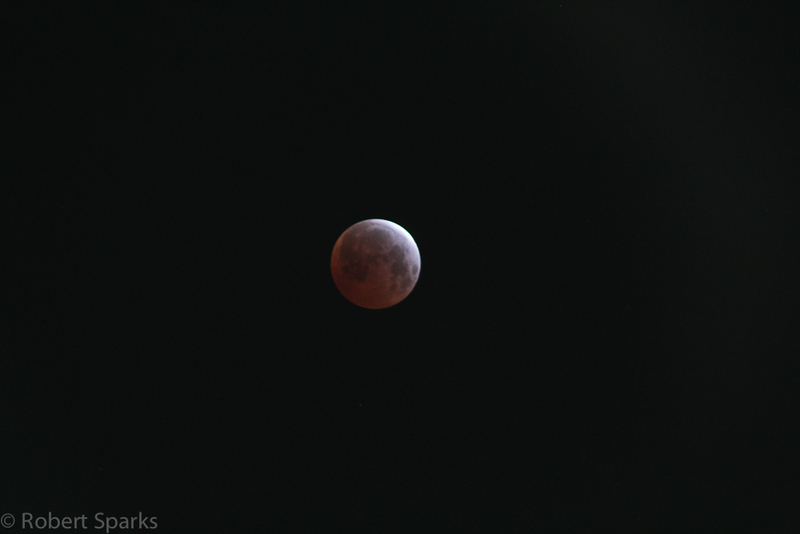 A few days late but wanted to post my pics from the April 4th lunar eclipse. I was traveling and spending Easter weekend in Las Vegas. 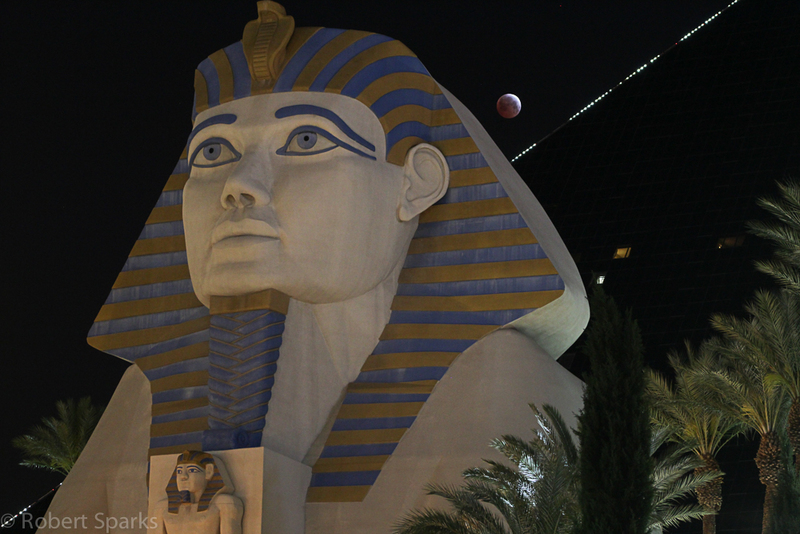 Even though it’s one of the brightest cities in the world, a lunar eclipse punches through no problem. 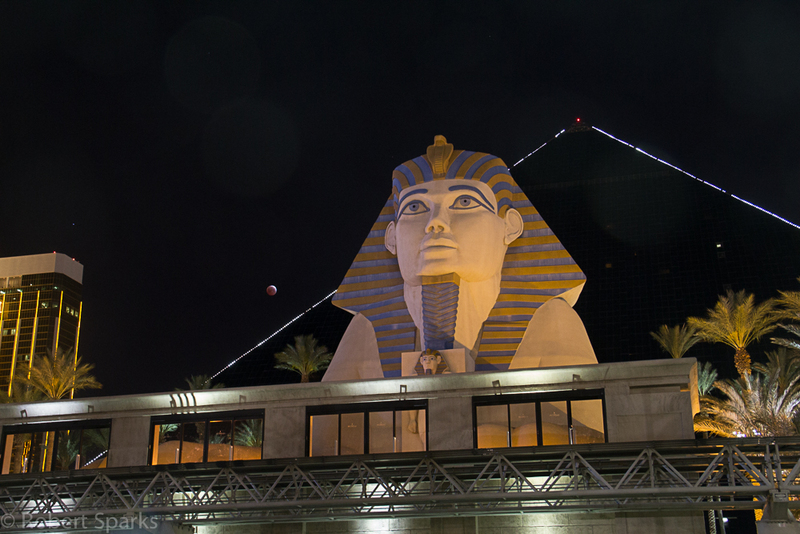 I was staying at the Luxor hotel so I had their Sphinx and pyramid to use for backdrops. Not many people up at that time of the morning…just a few people trickling back to their hotels. Managed to get a few of them to look up as they wondered what I was photographing at that hour…a few of them even got excited about seeing the eclipse! 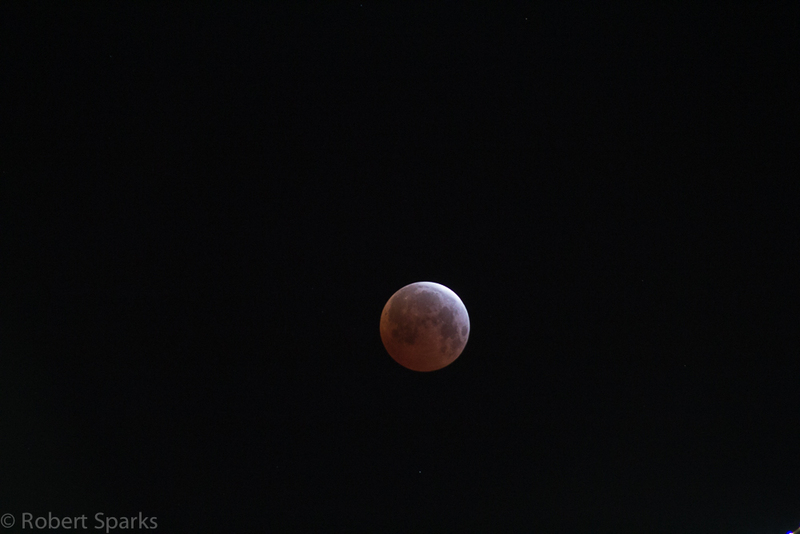 So here are the pics…some close up, some wide shots. 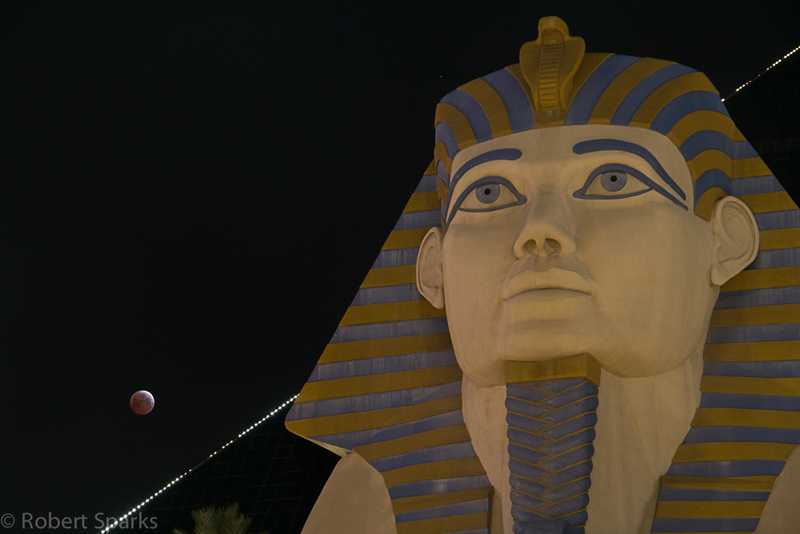 I had to keep moving as the Moon set behind the pyramid. Eventually I found a palm tree to use as a foreground object. Click any photo to embiggen. 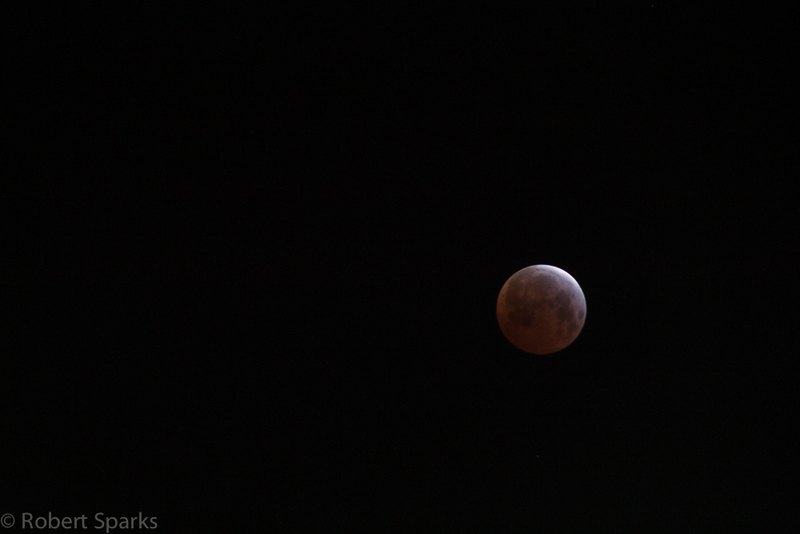 There has been a lot of discussion about whether this was a true total (but very short) lunar eclipse or just a very deep partial eclipse. Just my personal observations, it sure was borderline. I was never totally convinced there was true totality during those brief five minutes. It is very hard to be 100% sure unless the Moon is well inside Earth’s shadow. 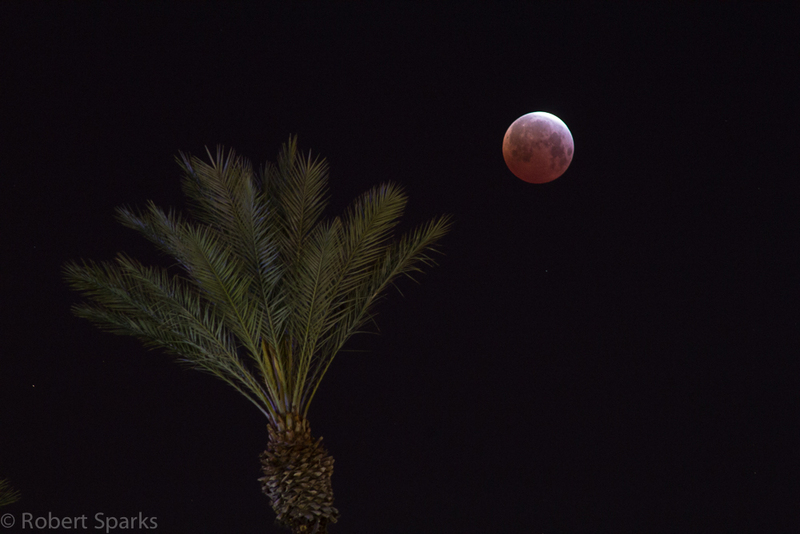 Well, I can think of one way to be sure…that would be an observer on the Moon who could see if Earth covered the Sun…can’t wait until we get a person on the Moon during a lunar eclipse…those will be some photos! 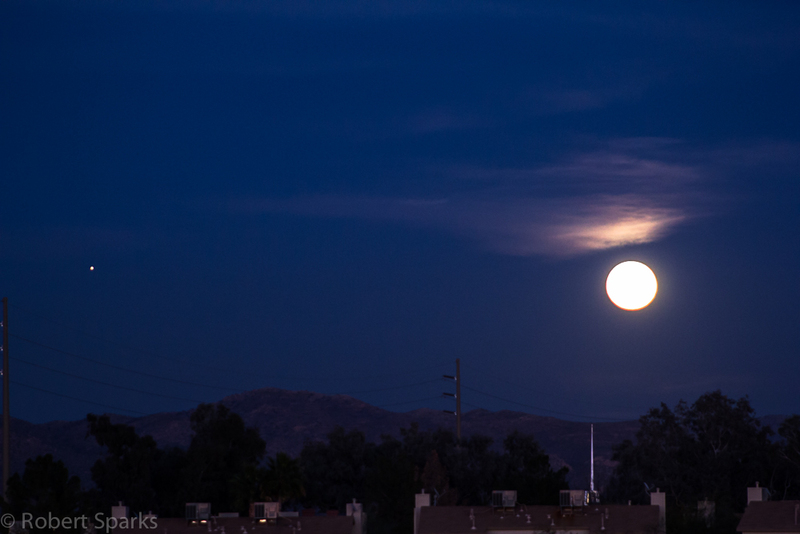 Jupiter rose near the full Moon last night so I thought I would post a pic from my place in Tucson. 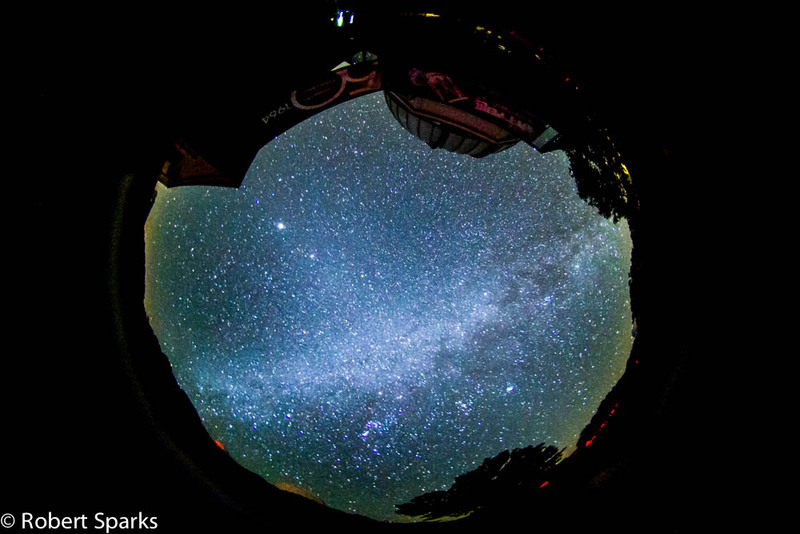 Last night, I made a quick timelapse from some shots I took at Kitt Peak a couple of weeks ago with a Lensbaby 5.8mm fisheye lens. I wish I had let it go longer since I like what I got…I really need to get a second camera so I feel better about tying one up all night! 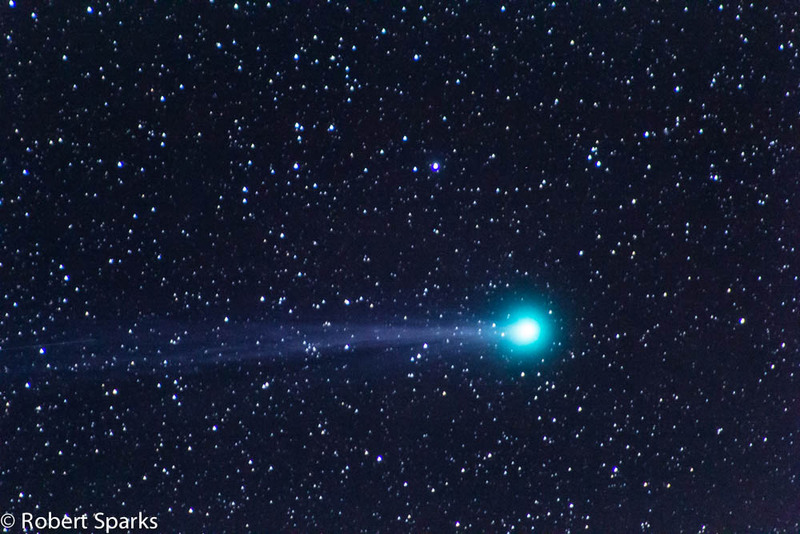 I was on Kitt Peak last night and had some time to shoot Comet Lovejoy. 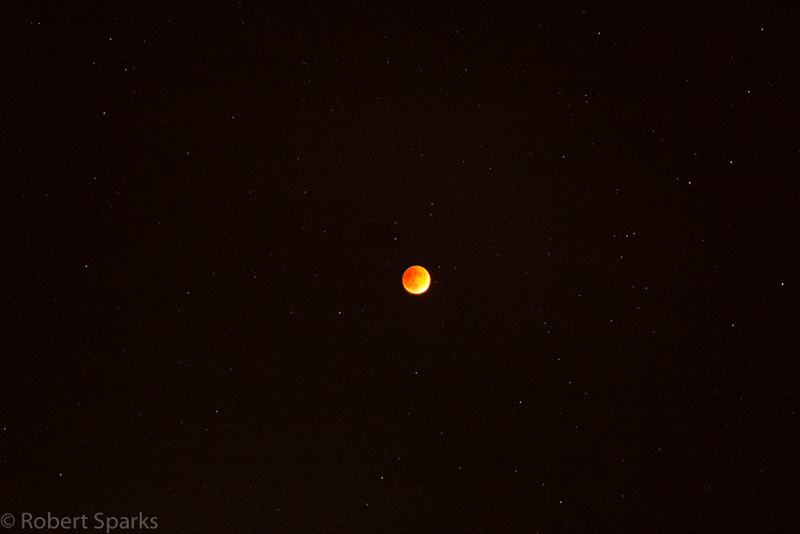 It was great to get out to a real dark site and give it a shot. Here are some of my pics. Now zoomed out to see it next to the Pleiades. Now zoomed WAY out! 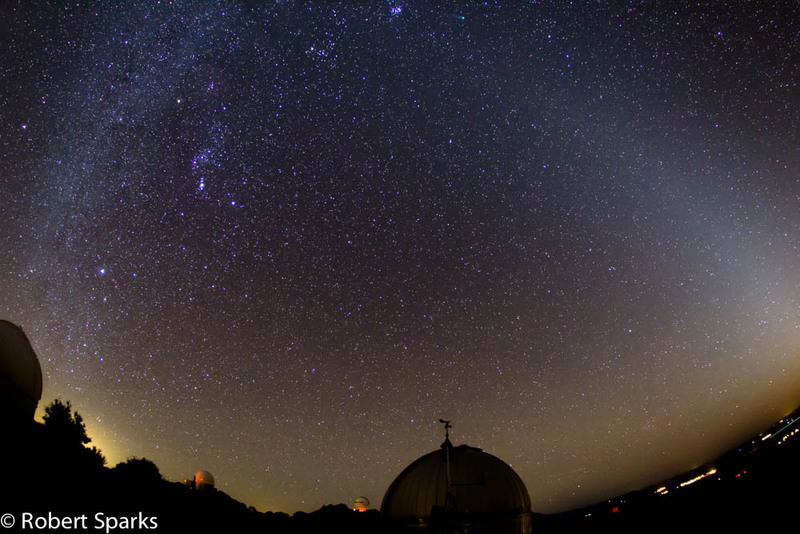 Note the Zodiacal light on the right arching upward and the winter Milky Way on the left. 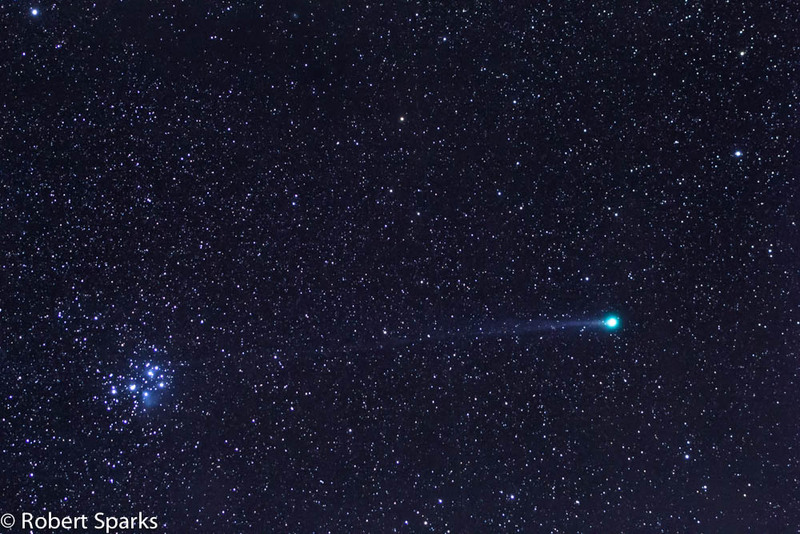 The Pleiades and the Comet are at the top of the shot. Next I played with a new fisheye lens I recently bought. Here is a full sky view of Kitt Peak outside the Visitor Center Telescope. 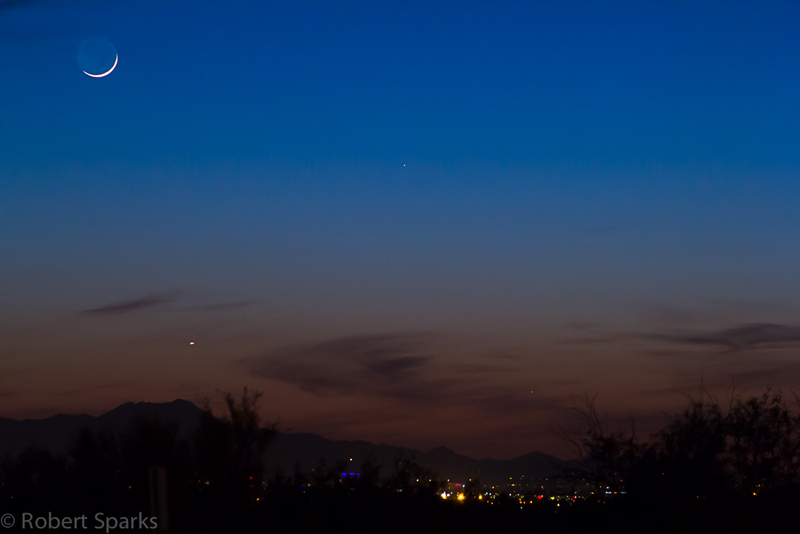 Finally, I stayed up late to get the comet as it was setting. 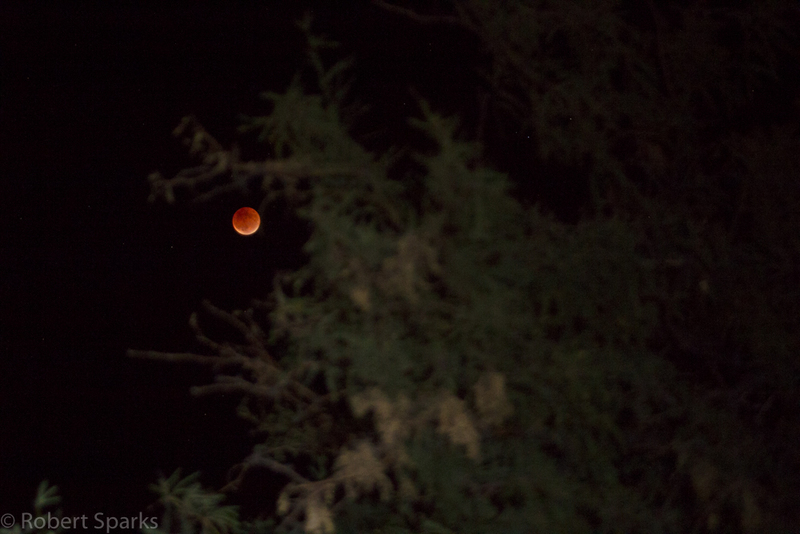 Here it is above a telescope on Kitt Peak. Great night and abnormally warm for January on Kitt Peak. Upcoming schedule will make it hard to get more pics for me before the Moon comes back…get out there and see it soon!